Master P once said, “Them boys from the south got golds in they mouth. Don’t trust them when there’s a drought, ’cause them boys will take you out.” And though those sentiments are often true, it’s not exactly the case for our buddies down in Oxford, MS. Dent May has been a part of Mississippi’s Cat’s Purring Dude Ranch since it’s incarnation a few years back while also releasing some pretty gnarly pop records. 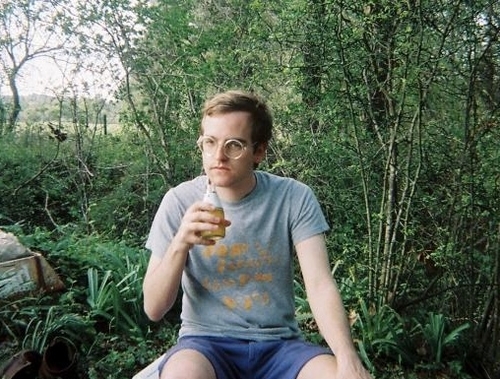 His latest effort – Do Things – is out courtesy of Paw Tracks and exhibits Dent’s pop sensibilities venturing to a newer direction from has past releases. The whole record is a pretty solid Summer album with hooks and pop songs that’ll sit on your turntable for a long while. You can order it here if you want – and check out a pretty groovy Grateful Dead cover below. 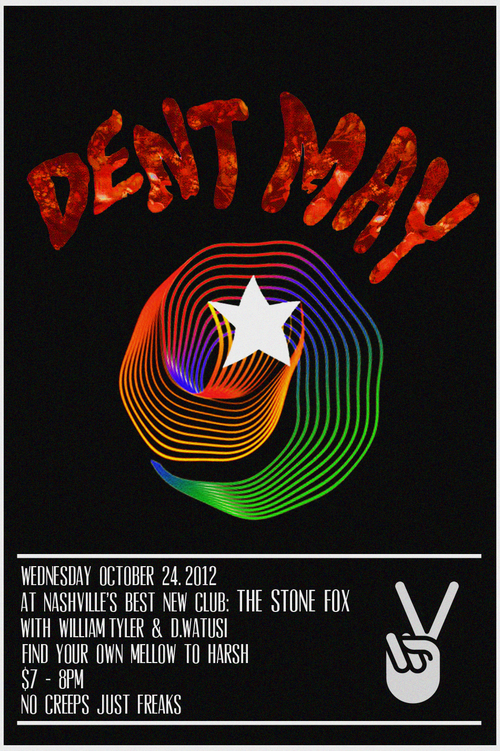 Dent May will be hitting the road this October and it’s bringing him to Nashville’s newest venue – The Stone Fox – on October 24th. He’ll be playing alongside D. Watusi and William Tyler. Get on it!